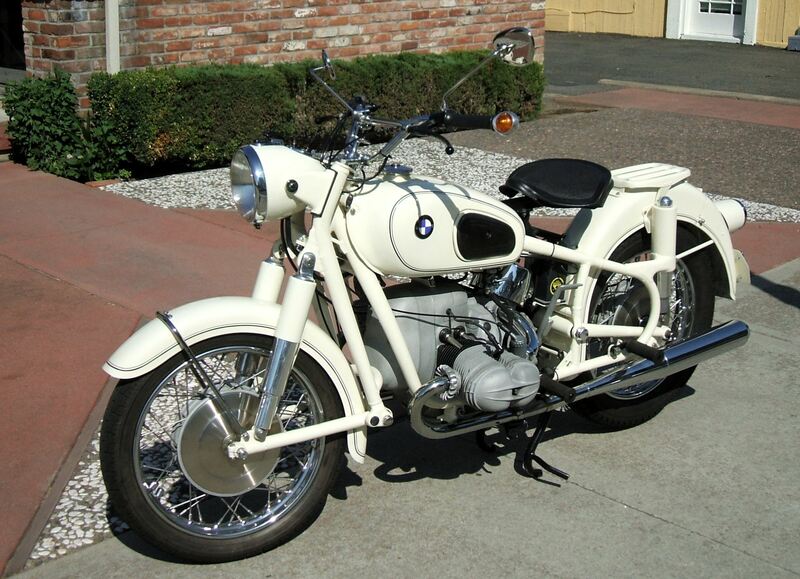 BMW Motorcycle – Lincoln Ct. Parked around the corner on Lincoln Avenue. It’s a classic. What year?